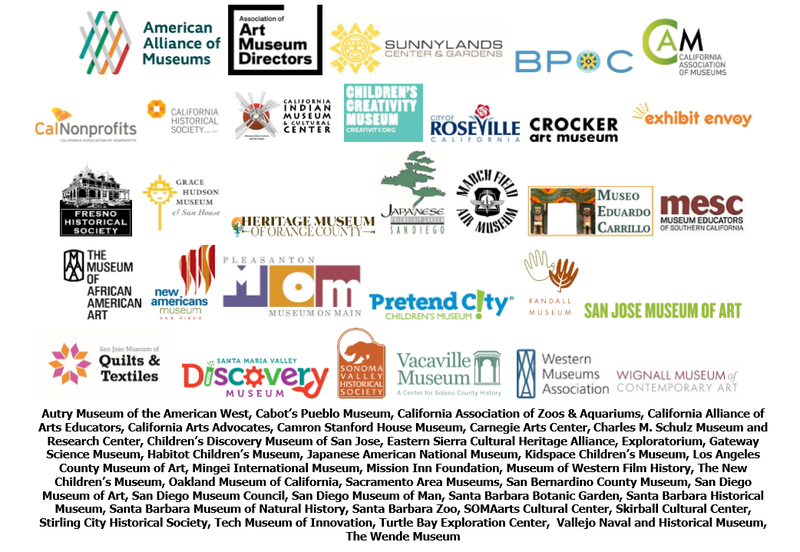 It is with great pride that we share that CAM is once again sponsoring a bill in the California State Legislature that would build on the success of the national Museums for All program. We are working closely with the author, Assemblymember Eduardo Garcia (D-Coachella), our members, and our advocacy partners to pass Assembly Bill 1984 through the Legislature and make museums more accessible to all Californians. As you may recall, the Museums for All program is a cooperative initiative between the Institute of Museum and Library Services and the Association of Children’s Museums. The purpose of the program is to increase access to museums for low-income communities by eliminating financial barriers. CAM and Assemblymember Garcia’s bill, AB 1984, would: (1) create a California-based program that will offer individuals and families with EBT cards free or very low cost ($0-$3.00 per person) admission to museums and (2) allow the California Cultural and Historical Endowment to issue grants to participating California museums. See our fact sheet for more information about Museums for All and the proposed California Museums for All program. We know this bill has many hurdles to overcome as it winds its way through the legislative process. Our chances of success are better with the support of our members and partners. You can join our cause and submit a letter of support for AB 1984. Click here to download a sample support letter. We’ve made it very easy for you! If you have any questions about California Museums for All or how you can get more involved in our advocacy efforts, please do not hesitate to contact CAM’s Advocacy Manager, Pamela Zielske, at advocacy@calmuseums.org or 831-471-9970, ext. 104. With your help, we can take real steps to make museums more accessible to all Californians. Thank you to our AB 1984 Supporters!